Summer Orthodontics is a top orthodontic practice in Manhattan Beach. The team at Summer Orthodontics delivers the highest quality care possible. Dr. Summer and her staff stay up to date on the latest advances in orthodontic treatment. But most importantly, our team creates smiles our patients are proud to show off! 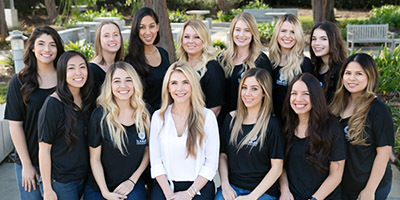 Learn more about Dr. Summer and her team to see what makes us different.